Alright suckas, we got aprons! These babies will keep your church clothes nice and stain-free when you're transferring that wort to your carboys. No more mess here! 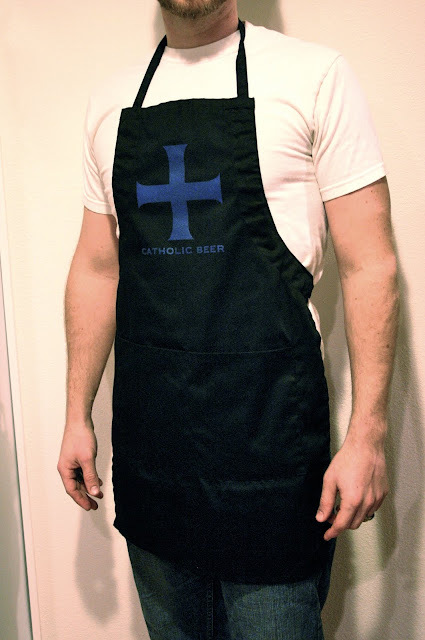 AND- all profits from these aprons will go to the next batch. So support your favorite home-brewers. To buy one, click HERE.